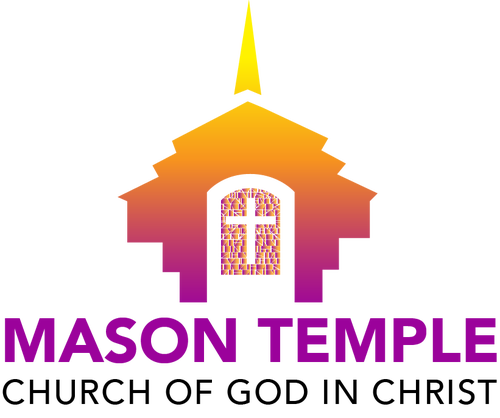 Mason Temple Church of God in Christ is a place where people can meet Jesus, engage in life-giving community, and everyone is welcome. We believe in creating a space where people can have authentic encounters with Christ, discover their gifts and use them for God's glory. Join us for our Sunday services! A typical service will last about 90 minutes. We sing a good mix of contemporary and traditional music that is led by our worship team. There is childcare available and activities for all age groups. Plan to hang around after the service for fellowship and meeting new people. We'd love to hear from you. Fill out the form below to get started.